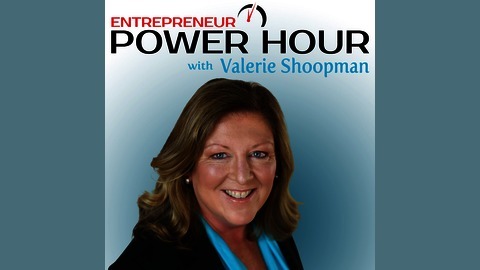 Entrepreneur Power Hour is created for Entrepreneurs, Solopreneurs and Small Business Owners who are looking to grow their business to the next level. 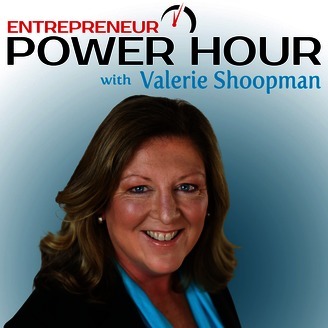 Valerie Shoopman takes a deep dive with guests into online marketing and thoroughly covers funnels, landing pages, and using Facebook ads to drive leads and sales and build your authority online. We'll also touch upon how important the right mindset is, along with self-care specifically geared towards today's busy entrepreneurs. Michael O'Neal is the host of The Solopreneur Hour who also happens to be a branding and podcasting genuis. He takes his life-long experiences and pulls them all together to have one of the top-rated podcasts in iTunes. We talk branding, podcasting, hashtags, Twitter, and how to really move the needle for your online business.